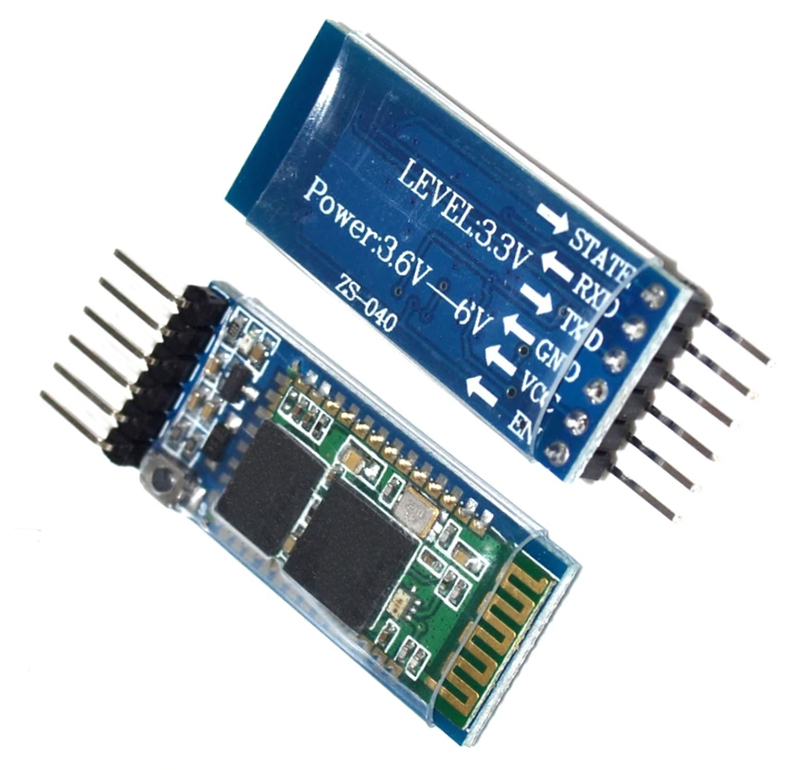 This module is a an NTC thermister that will change resistance depending on temperature. 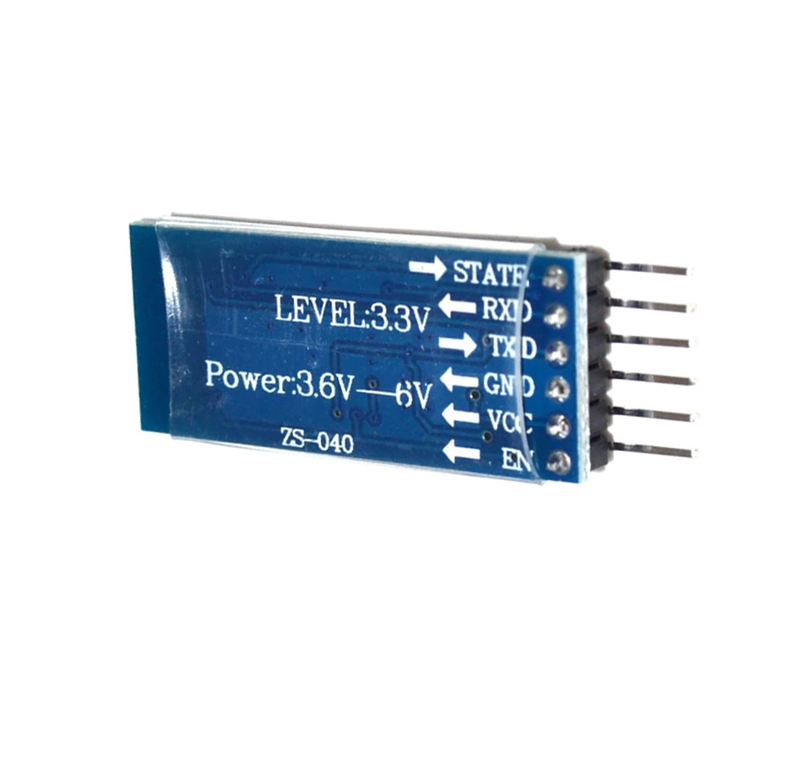 This module is bassed on the CSR standard bluetooth chip. 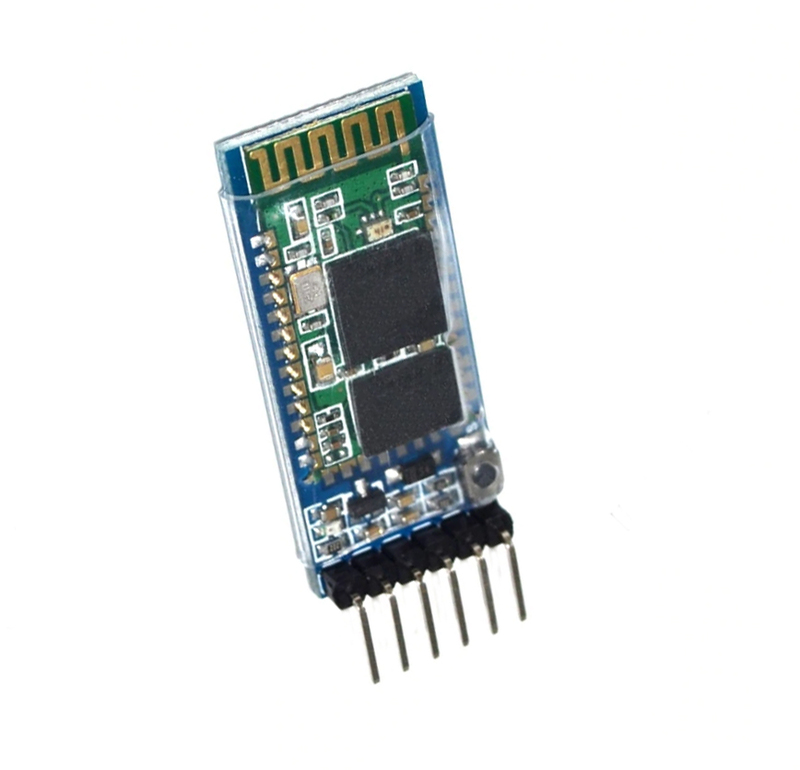 It is a bluetooth transmitter and receiver that can connect to an arduino and allow serial communications to be sent to the arduino wirelesly from another bluetooth device such as a smartphone, a PC or another one of these modules.